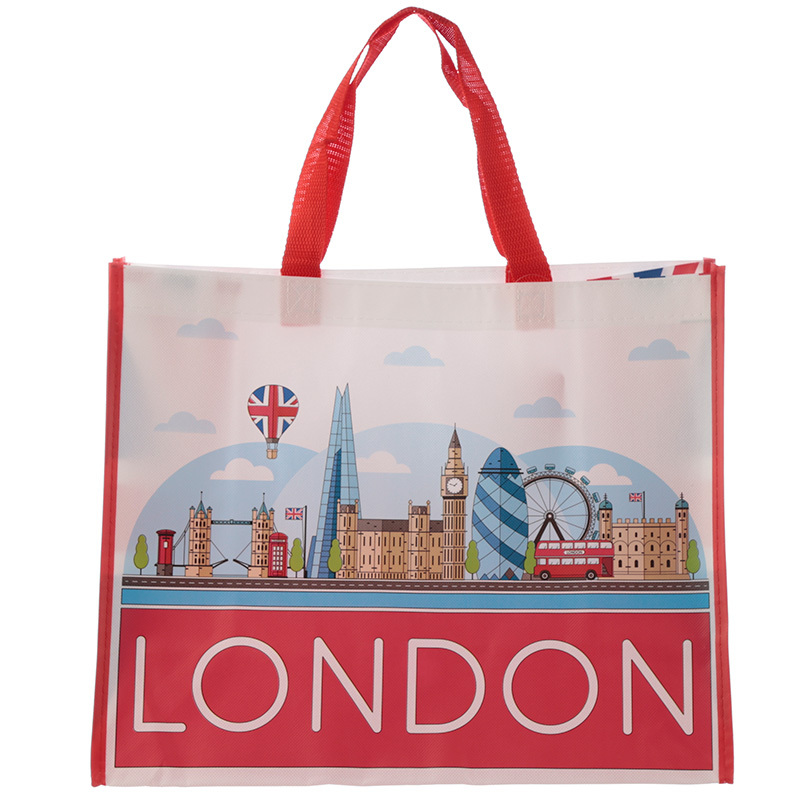 Need a handy, durable and lightweight shopping bag that is practical, strong and looks great?! Then look no further than our woven shopping bag range. Made from strong woven polypropylene, our range of laminated shopping bags are light weight and easily fold up to fit in a pocket or hand bag, but because they are woven, they are really strong so you can use them everyday. They are a great gift with a huge range of designs to suit all tastes.